Is Apple planning to launch an all-glass iPhone XI? With recent iPhones designs not living up to the hype, Apple may soon need to come up with something entirely novel. And it seems like the Cupertino based tech giant is going to respond to its critics in a spectacular fashion with a groundbreaking new design for the iPhone XI. Apple plans to completely alter the designs of its iPhone lineup, and possibly other mobile devices including the iPads. Apple plans to use an all-glass enclosure to make the casings of its devices. All other electronic components, including the display, motherboard, and processor will be positioned inside the enclosure. The glass enclosure will also include radio transparency elements to allow the antennas to be enclosed as well. 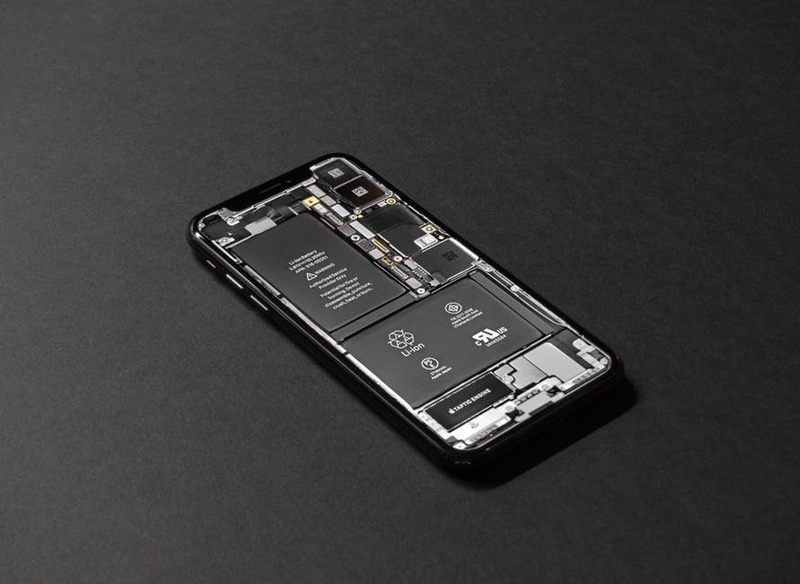 A recently published patent by Apple reveals a glass housing for electronic devices – including phones and media players (a remastered iPod perhaps) – that encloses electrical components like IC chips and other circuitry. 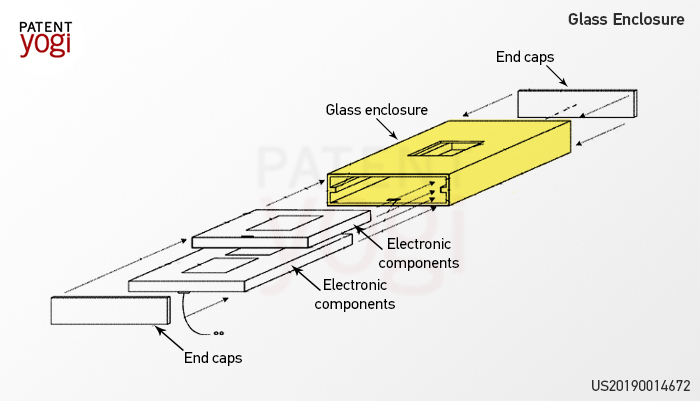 The glass housing will represent the physical appearance of the device and will include rounded, or chamfered edges. The glass housing will have a tube-like structure which could be used for easy insertion of electronic components. Also included in the glass housing will be end caps to close the openings of the tube-like housing. The housing will be a single complete unit. This integrity provides structural strength over conventional housings. A lack of a seam that is generally present in devices currently (where the front and back portions are fastened together) also improves appearance, prevents contamination and increases water resistance. The glass housing will also include an integrated display, with a color filter pane sandwiched between one panel of glass, and a thin film transistor (TFT) glass. This makes the device thinner. Audio jack of the device (which could be integrated with the power jack) is made by forming a ceramic disk around several metal rods. The metal rods are shaved to leave metal contacts, making the audio jack water resistant. The metal contacts will serve as electrical contacts. Hence, no water will get through this geometry, but the electric signals will. To make the glass enclosure durable, the edges will be machined and buffed to make an edge chamfer. The glass will also be coated with protective material and coatings like plated metal, PVD plate metal, or polymer coatings. This awesome new design could possibly usher in a new trend in phone design. Apple regularly acts as a trendsetter with other phone manufacturers following suit. Elements like the fingerprint sensor, and the notch in the display being among the most borrowed design elements, this radical new design could set Apple apart once more. With protective elements like PVD plate metal and polymer, the enclosure seems to be robust. Waterproofing the device has also been given priority, which definitely adds to the robustness. The design is exciting enough, it remains to be seen how soon Apple implements it. Next PostMicrosoft will help you avoid your Ex!